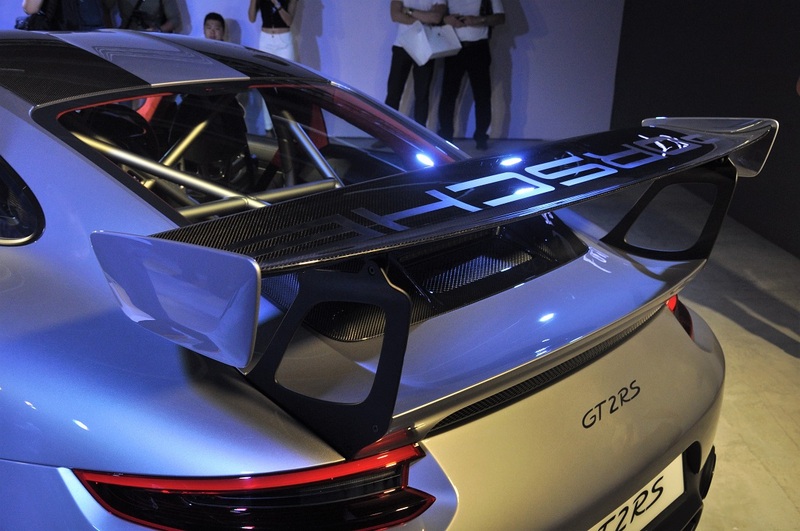 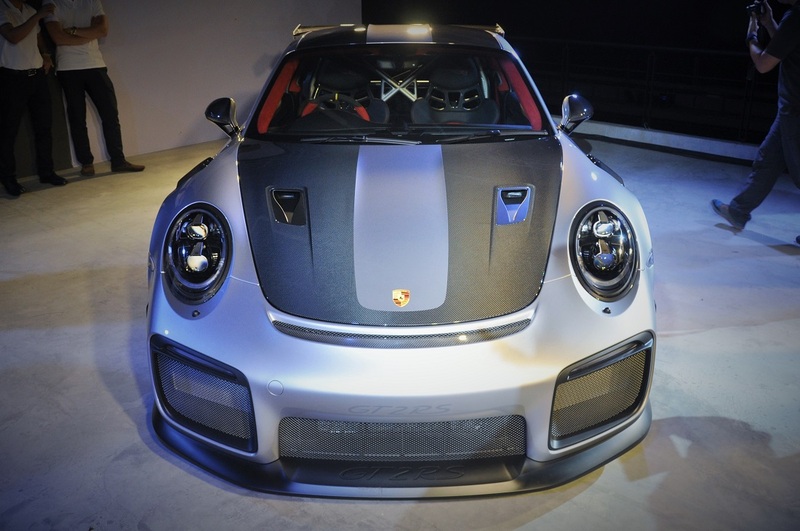 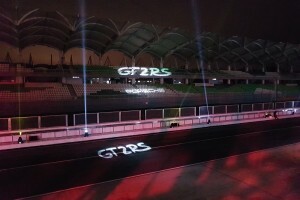 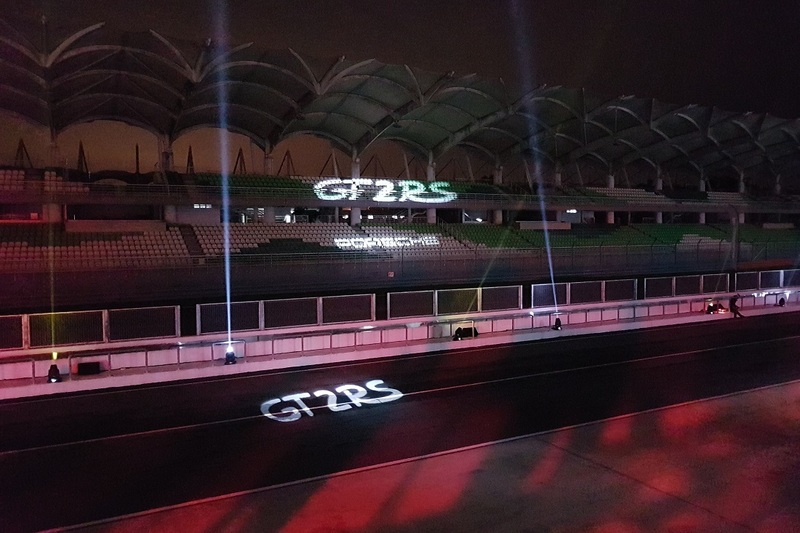 This year, Porsche is celebrating its 70th year with the theme, “Sportscar Together”, and Sime Darby Auto Performance (SDAP) has taken that seriously with the introduction of the extreme Porsche 911 GT2 RS. “Porsche is celebrating its 70th anniversary with numerous activities around the world; uniting sports car enthusiasts, customers and employees, reminiscing cherished and exciting moments that have been shared with others around the world,” said Arnt Bayer, CEO of SDAP. 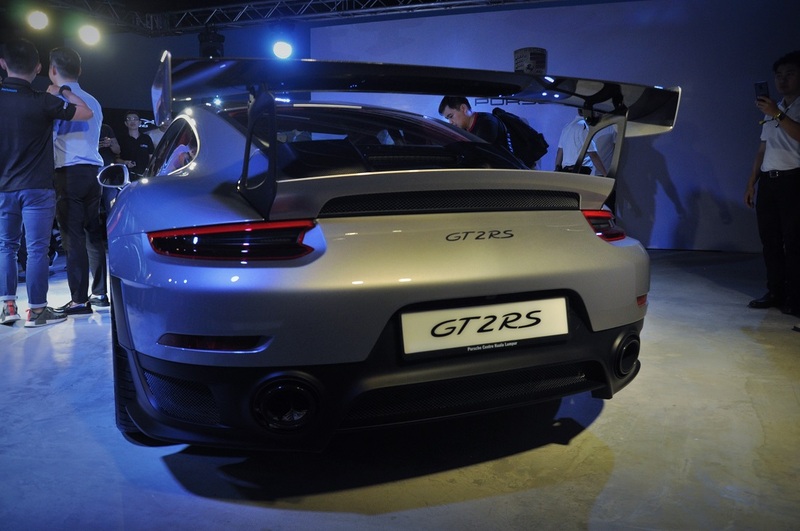 “We are honoured to join Porsche in celebrating its 70th anniversary in conjunction with the launch of the new 911 GT2 RS,” he added. 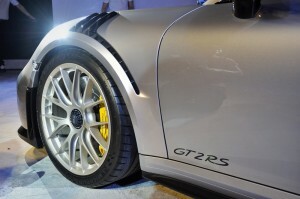 The 911 GT2 RS is the most powerful and fastest 911 ever built. Weighing 1,470 kg with a full tank of fuel, its 700 hp 3.8 litre biturbo flat six engine can propel this lightweight two-seater from 0 to 100 km/h in 2.8 seconds. 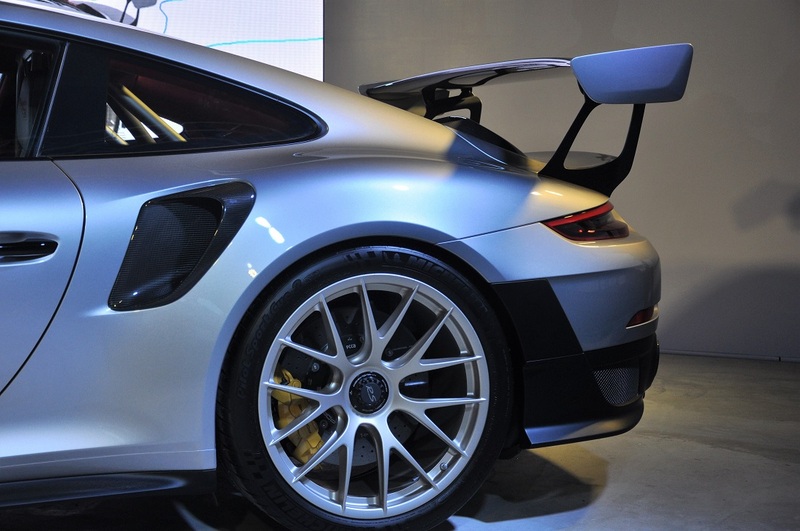 With a top speed of 340 km/h and 750 Nm of torque at heel, the 911 GT2 RS lapped the Nürburgring Nordschleife in 6 minutes 47.3 seconds; a new record for a road-approved sports car, and faster than the iconic 918 Spyder. The engine gains 80 hp and 50 Nm over its predecessor, courtesy of larger turbochargers and a new cooling system that sprays the charge-air cooler with water to ensure gas temperatures fall in the overpressure range for optimum power. 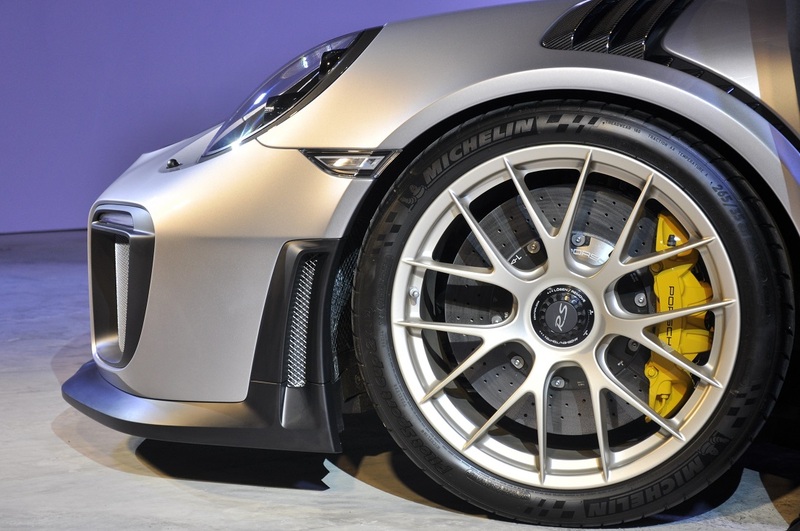 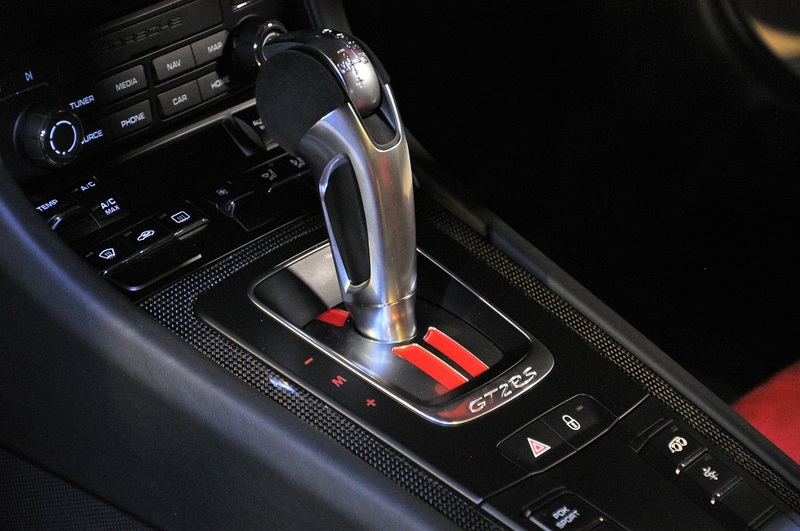 The 7-speed dual clutch PDK transmission is also customised for the 911 GT2 RS; the exhaust system makes use of extra-lightweight titanium for weight savings of around 7 kg. Other features that make this Porsche so fast and agile include racing chassis, rear-axle steering, specially calibrated PSM with customised Sport mode, large air intakes and outlets, large functional rear wing, parts made from carbon-fibre-reinforced-plastic (CFRP), and of course, ultra high performance (UHP) tyres. 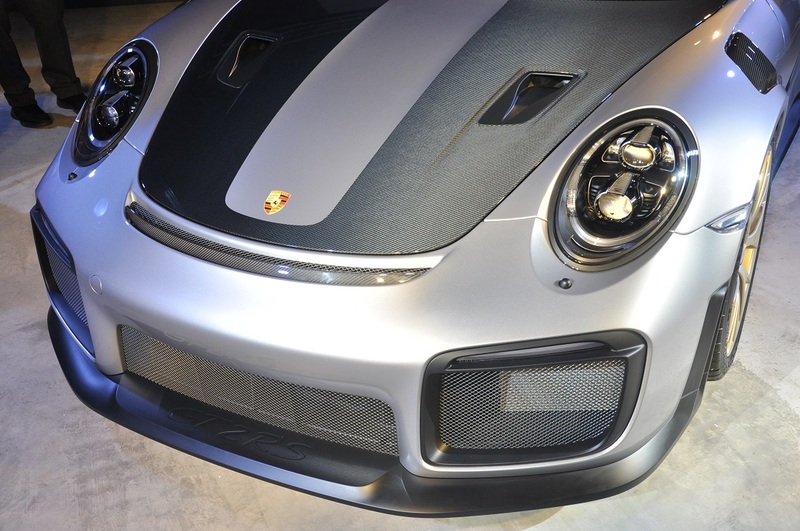 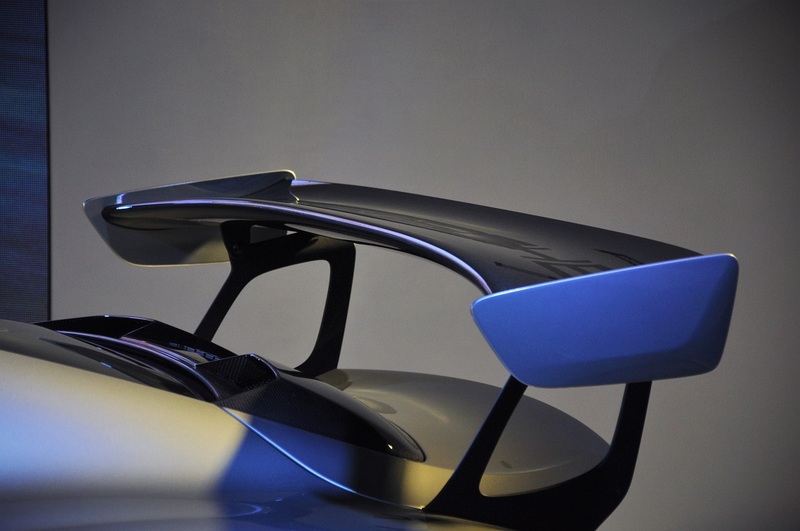 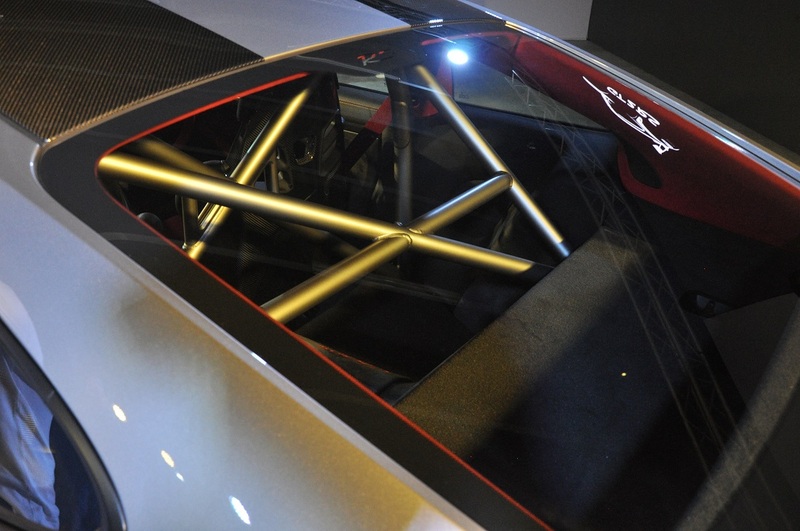 The standard trim roof is made from magnesium but with all things Porsche, you have options. 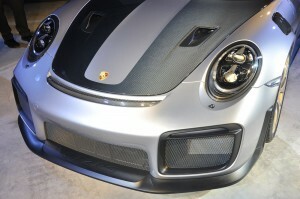 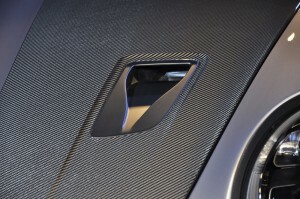 The optional Weissach package will shave another 30 kg off the car. This package will for instance, replace the magnesium roof with one of carbon. 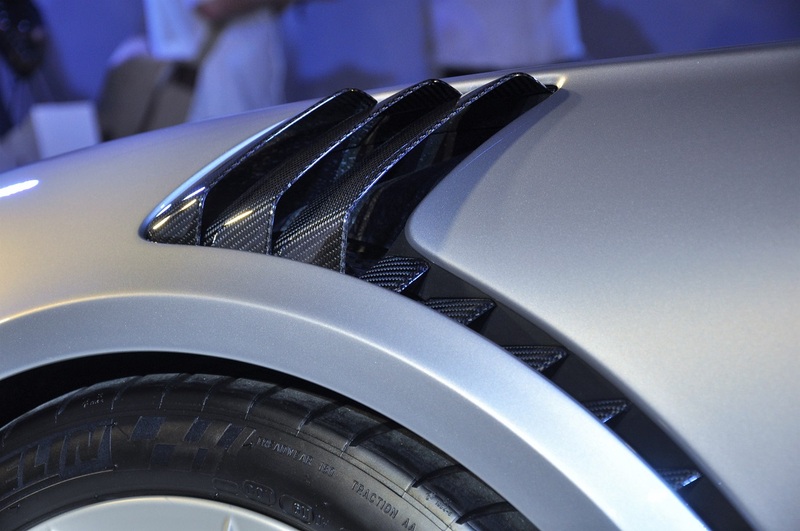 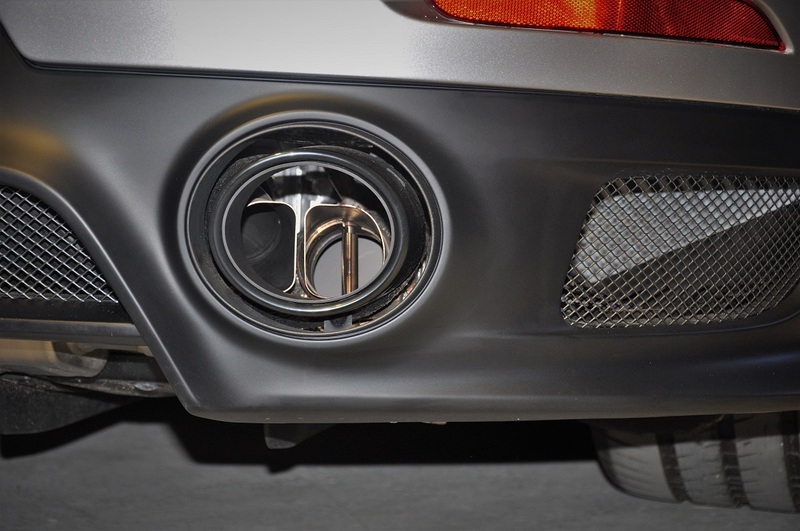 Other parts like the anti-roll bars and coupling rods will also be carbon. The rest of the package puts more CFRP and titanium in the car, as well as magnesium wheels, to bring weight down. 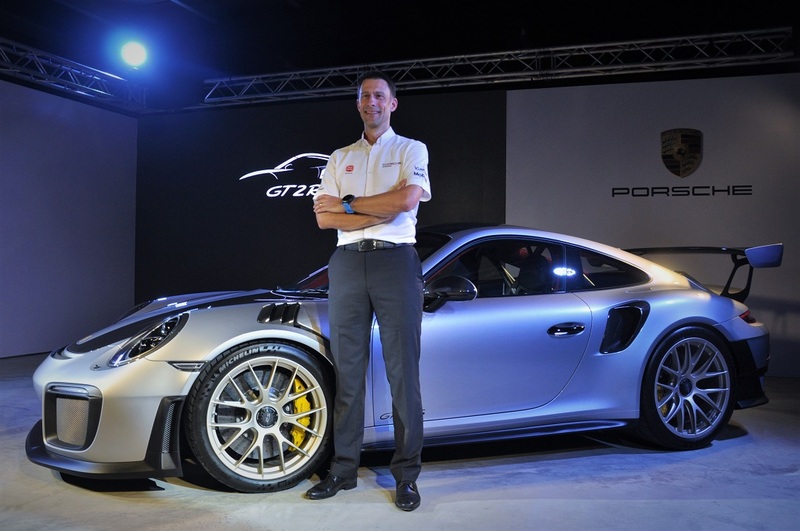 The Weissach package will set you back about RM140,000. 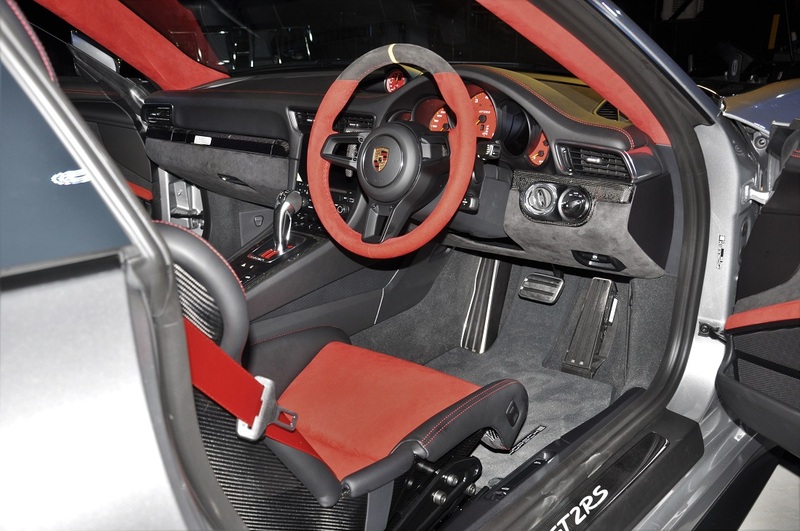 Standard in the 911 GT2 RS is the Porsche Communication Management (PCM) which controls your audio, communication and navigation. 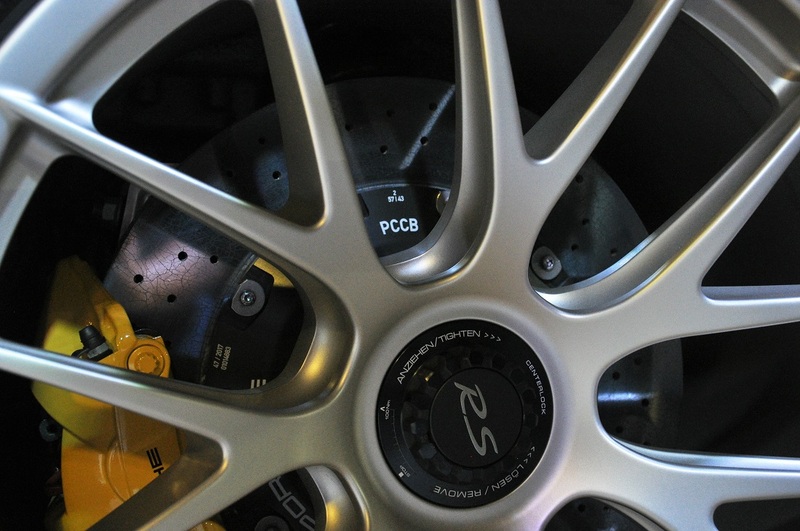 The Connect Plus module and Porsche Track Precision app are also standard, enabling you to record, display and analyse your driving data from your smartphone. 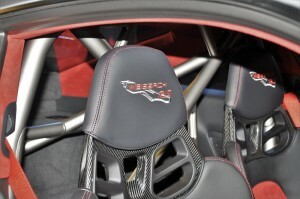 However, the Chrono Package is optional. 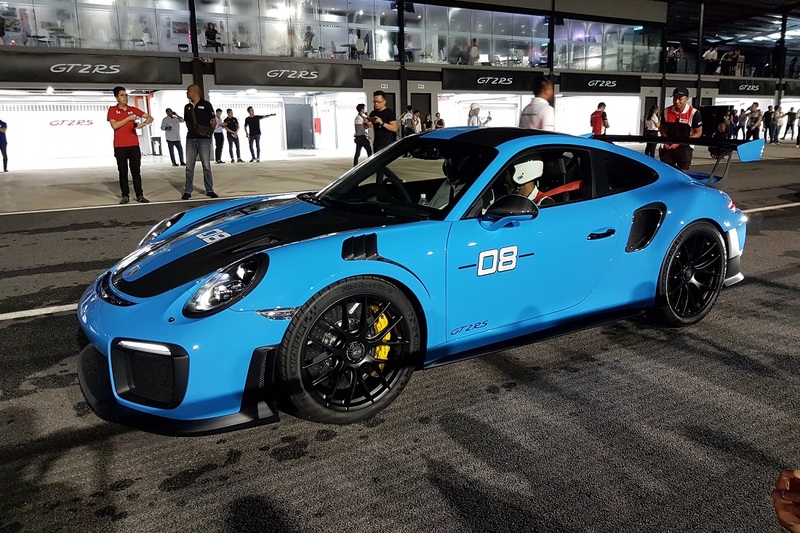 This package includes a stopwatch on the switch panel and also comes with a lap trigger which is used in conjunction with the Porsche Track Precision app and external markers on the start/finish straight to enable more precise recording of lap times. 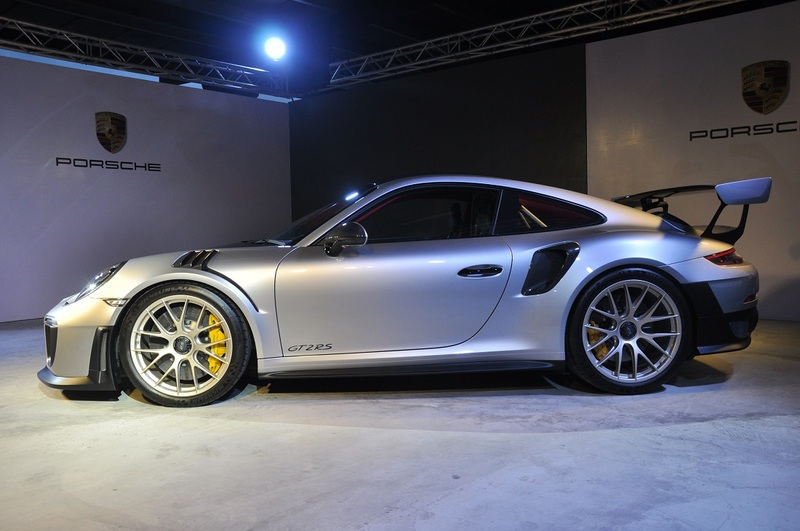 Speaking of time, the exclusive Porsche Design 911 GT2 RS Chronograph is available to owners of the car and can be ordered at the Porsche Centre. 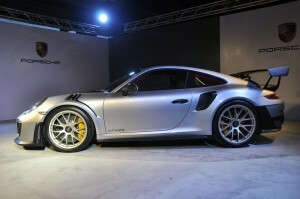 This timepiece uses the first clock movement developed by Porsche Design, and is made of titanium. The vehicle and the watch are produced individually, according to customers’ preference and are delivered together. 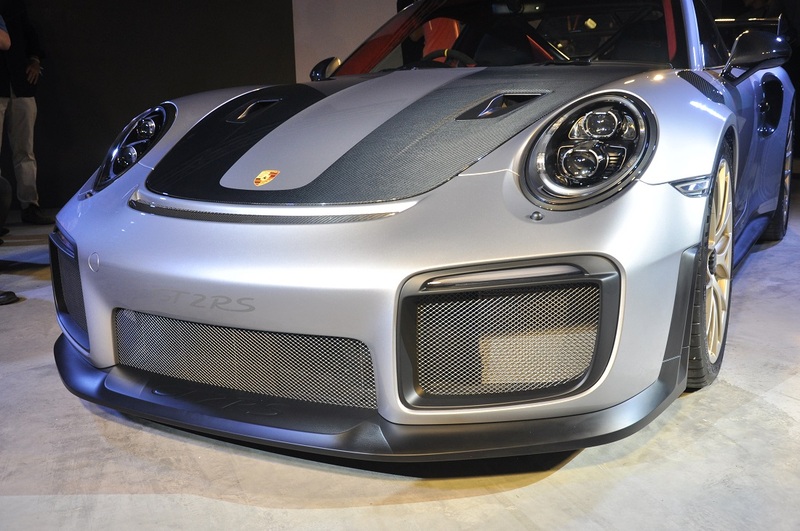 The Porsche 911 GT2 RS starts from RM2.9 million (before registration, road tax and insurance), and includes a four-year warranty.